The tools that are required to become an Herbalife Independent Distributor (or member) and start your Herbalife business, are the same in both packs. 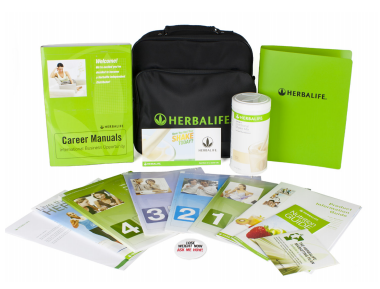 Both packs include Herbalife® product samples or accessories, a black business-style bag, a Career Manual & important product literature. Please contact us for the price of the membership pack.